I have absolutely loved photographing South Asian weddings in and around the New York area since 2008. 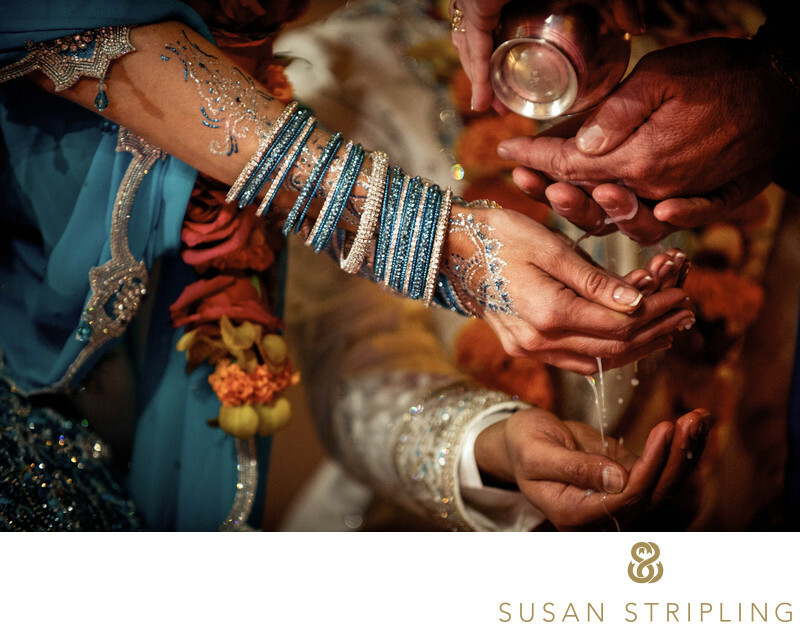 One of the most beautiful traditions during an Indian wedding ceremony is the Kanyadan. The wedding couple holds their open hands outwards and the father of the bride or groom holds his open hand above their palms. the mother of the bride or groom pours water over her husband’s hand, and the water then cascades over the hands of the couple. During this Indian wedding ceremony at Manhattan’s Skylight West this particular ceremony was beautifully lit because Ray Roman, the cinematographer documenting this wedding, had placed a discreet video light behind the mandap in order to illuminate the scene perfectly. Ray was kind enough to collaborate with me in regards to the placement of the light. Event designer and coordinator David Tutera did an extraordinary job creating an intimate and welcoming space for the Indian ceremony. 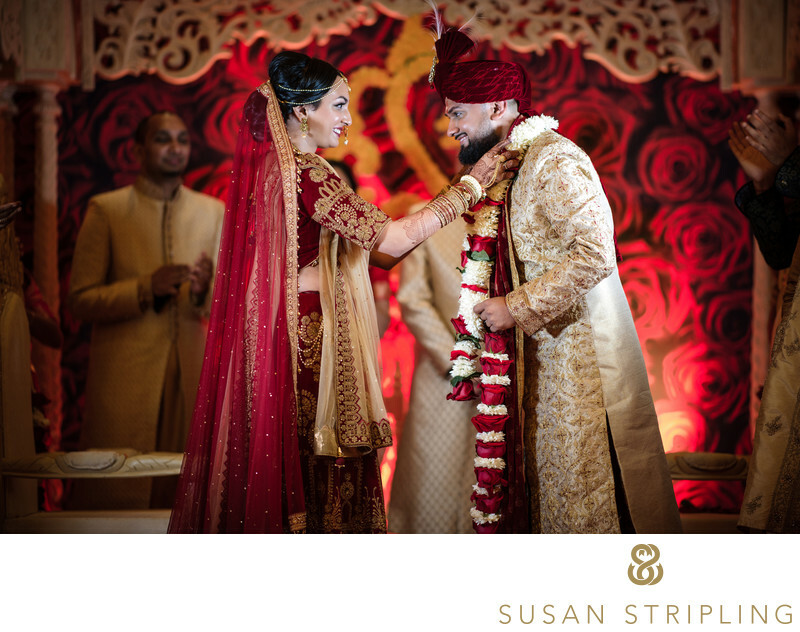 The entire bottom floor of Skylight West was decorated in rich reds and vibrant jewel tones and the curtained mandap provided the perfect stage for the ceremony to take place. South Asian weddings have been a large part of my wedding photography career for over a decade, and I would love to talk to you about your wedding. 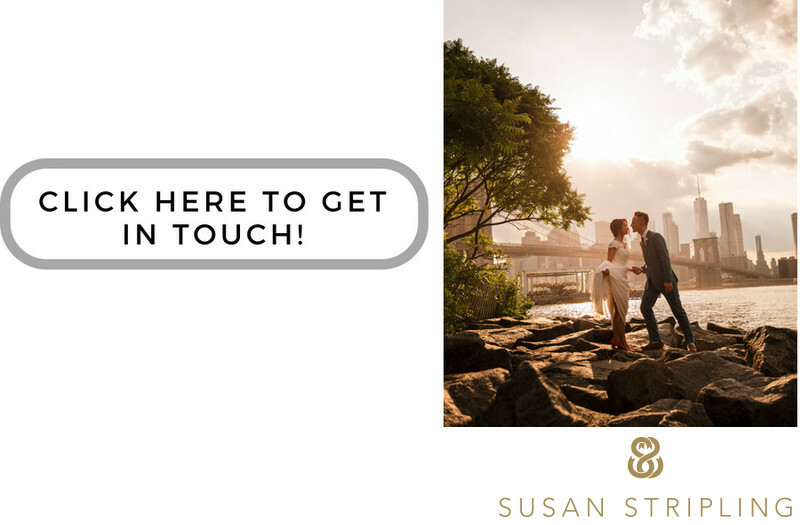 I'd love to hear how many days you need coverage for, how many events you are hosting for your wedding weekend, and how you envision your wedding photography for your wedding. I would love to hear about the the traditions you're incorporating into your day, and I would love to be your wedding photographer! Location: 500 W 36th St, New York, NY 10018. Keywords: David Tutera (51), Indian (168), New York City (207), Oscar De La Renta (27), Ray Roman (27), Skylight West (51), Sonnier and Castle (27). 1/320; f/2.8; ISO 6400; 200.0 mm.